As a CEO I’ve learned that every CEO has 7 audiences, and it’s important to speak a different language to each of the audiences. 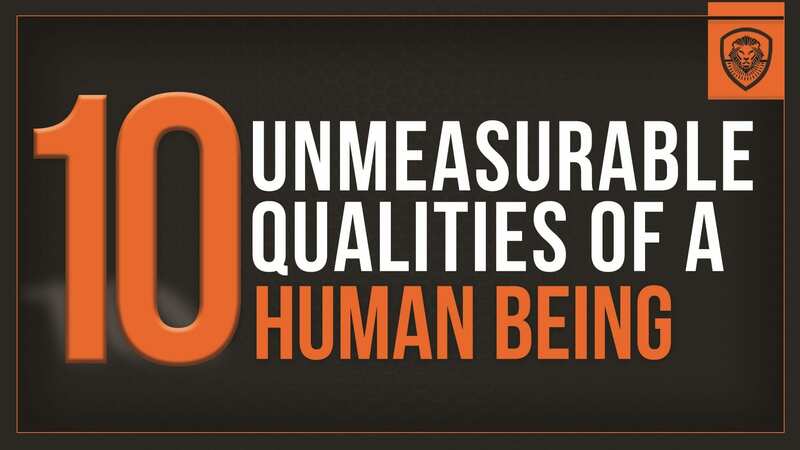 Over the years I’ve hired tens of thousands of people and in this video I share the 10 unmeasurable qualities of human beings. If you’re trying to really make it as an entrepreneur, it’s important to avoid these things that turn off potential customers. 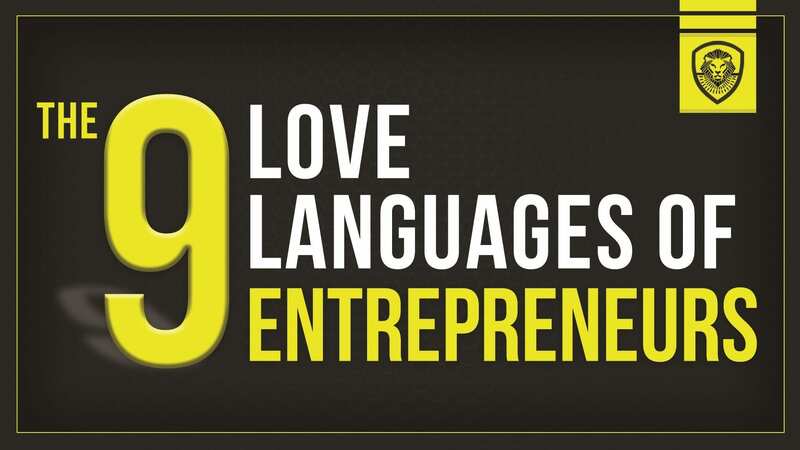 Just like there are five love languages in a relationship, there are nine love languages that great entrepreneurs learn how to speak with their teammates. I cover that in this video. One of the many things I firmly believe is that anybody who learns these 11 skill sets of a millionaire can become a millionaire. 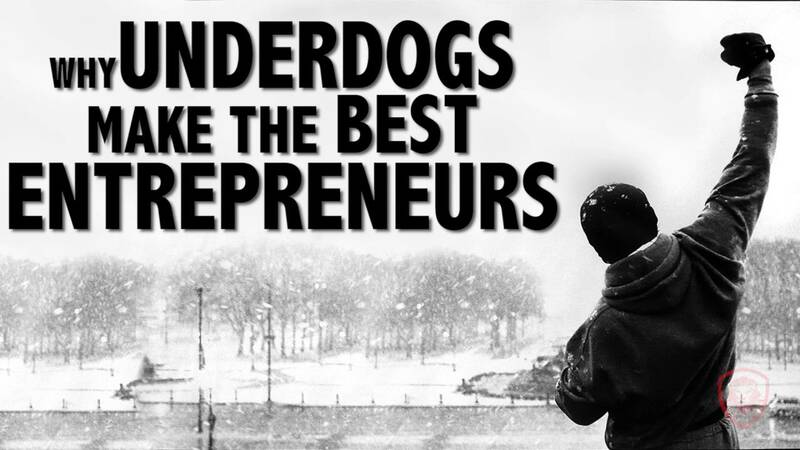 Would you like to be a top entrepreneur? If you want to be the best, here’s how to accomplish that by embracing the 5 identities of an entrepreneur. What does work-life balance look like to you? And is it possible for entrepreneurs? Read this post to find out.